Well hi there!! I’m excited to be popping in today with a special surprise — but also with a PROMISE that I’ll be back soon with a very big and looooooong overdue update. In the meantime, the special surprise! This year I’ve partnered (speaking of that update… can we just talk for a second about pregnancy brain? I just wrote parnerted and patenred and every other option before I finally got around to the correct spelling… yeesh! 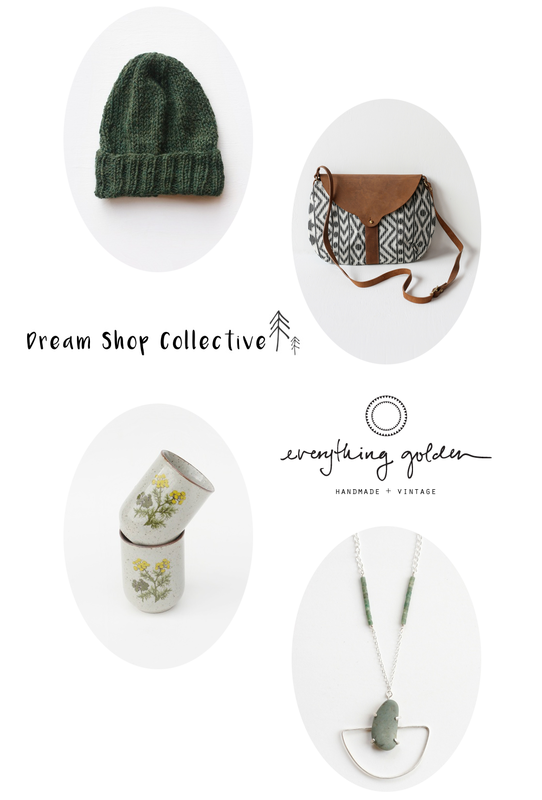 but back to the point…) with the most ah-mazing group of women for the Dream Shop Collective, a collective of like-minded shops offering 9 giveaways, hosted by 9 blogs over 18 days. 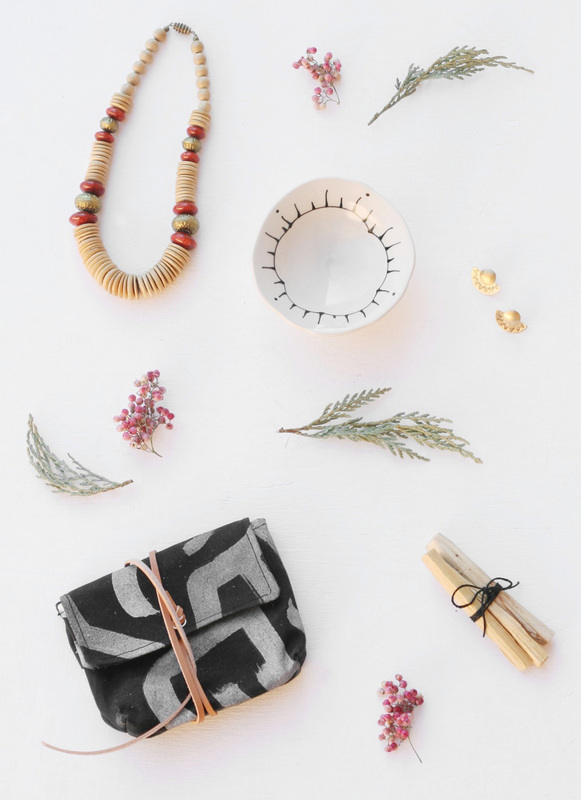 All of the shops are independently owned and primarily run by women who pour their heart and soul into what they do, with a focus on handmade, well-made and vintage… and I’m just obsessed with the shop I get to introduce you all to. Everything Golden speaks my language, with an ethos steeped in the belief that style runs much deeper than a visual quality – it comes from history and creative process. So here’s the deal — we’re giving away all of the wonderful things in the top photo above. A total value of $174!! Giveaways are open to US participants only. Gifts will be shipped within one week from the closing date of the giveaway and shipped by the applicable shop. This giveaway starts on Saturday, December 5, 2015 at 08:00 AM EST and ends on Monday, December 7 at 08:00 AM EST. I’m always a little torn on Valentines Day. Should we celebrate, is it a greeting card holiday, blah, blah, blah. 24 Merry Days giveaway with Lint and Honey! I’m so excited to announce that the day is here! Our day, that is, to count down to Christmas with 24 Merry Days. And I’m especially excited about the gift we have to give away — a $200 gift card to Lint and Honey! If you’re anything like me, you’re already making a list of the many gorgeous things you want from their shop: this adorable busy bee print, for example. 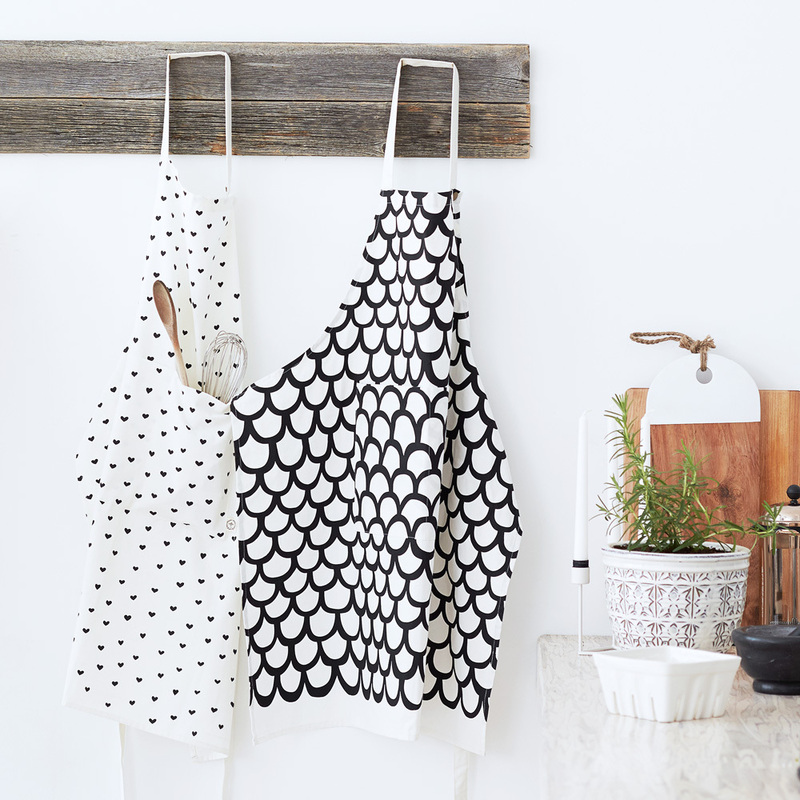 Or those aprons up above. Maybe a set of these pretty pillows? So what are you waiting for? Enter to win it all below! This giveaway is open to folks in the US and Canada, and you must be over 18 years old to participate. We have lots of fun giveaways going on though — and some are open worldwide — so be sure to check them all out! And follow along (only a few days left!) on the 24 Merry Days website or Facebook page. You won’t want to miss what we have coming up next. Picking out new glasses is sort of like getting your hair cut… on one hand, you sort of know what looks good. Sometimes you just can’t tell. 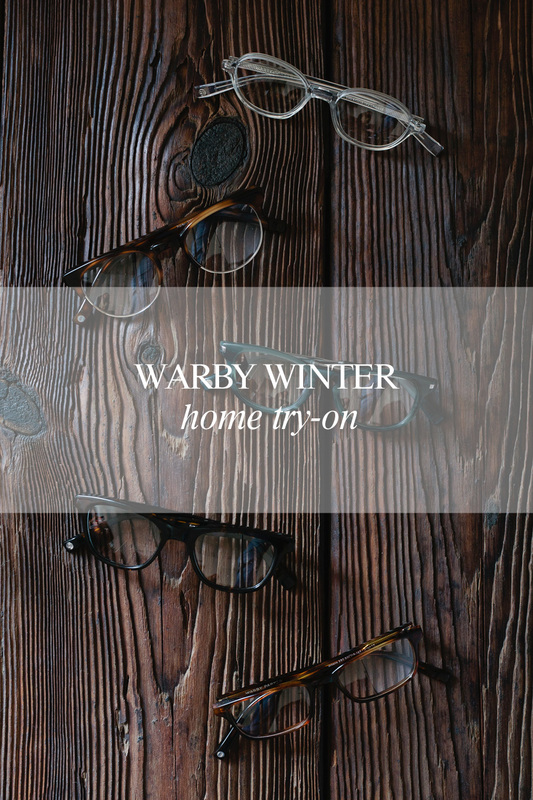 Recently I had the opportunity to partner up with the Warby team on another home try-on, and I’ve been so excited to ask all of you… what do you think? Is there one pair you like best? … any mullets in the crowd? You know there’s no way I could pick them myself. During the week, day games mean the television moves from C-SPAN to ESPN, happy hours are that much happier (or more depressing, depending on your friends’ teams) and work gets done somewhere in between the cheers and jeers… I think. But on the weekends, there’s really just one thing that can make the fun of the World Cup even better — and that’s brunch. So this week, to celebrate the World Cup, I teamed up with Bing to provide a little brunch inspiration. I’m not sure if you’ve already seen it, but Bing has a cool tool to predict the winner of each World Cup game — all you have to do is type “World Cup predictions” into a search. And if you take a look right now, Bing has Belgium winning today before moving on to Sunday’s game with Russia. 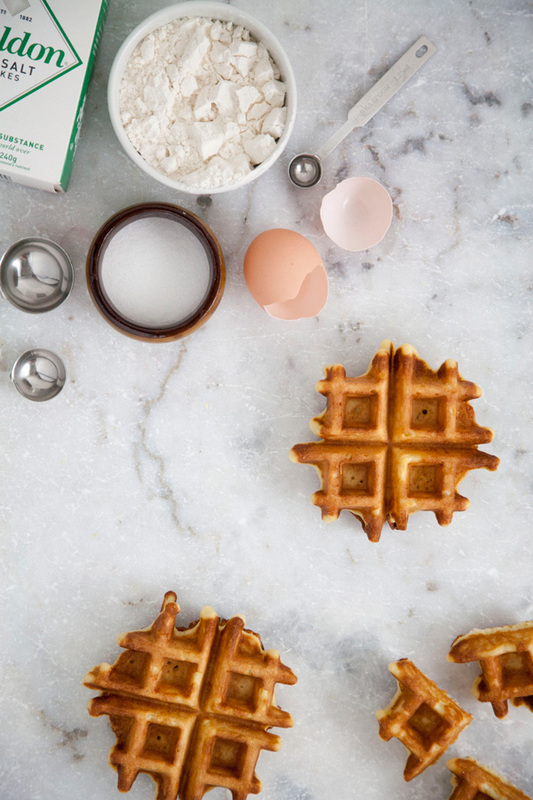 So while you tune in to watch their next match, you can celebrate Belgium’s win with a brunch buffet that includes these tasty liege waffles. Your brunch guests will be so psyched they’ll barely even notice the USA game on later that day. … okay maybe not. But they will love the waffles regardless of who they’re rooting for, and that’s probably worth it right there. Mother’s Day is almost here, and in honor of both our own mothers and many more mothers out there in need, I’m excited to announce a special promotion. 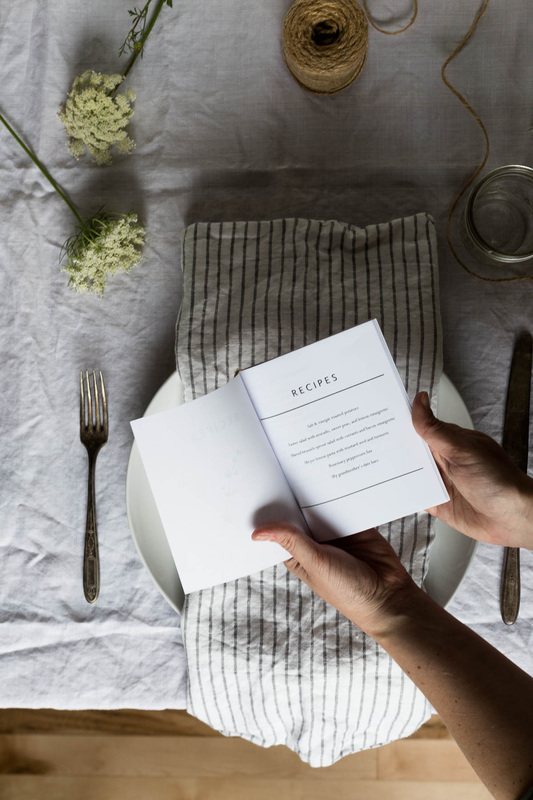 Minted — I think you may have heard of them? But just in case. — already gives 2 percent of all of its art print sales to Every Mother Counts, an organization that makes sure pregnant women in struggling countries receive the healthcare they need. The partnership is an amazing and admirable one that they announced at Alt 2014. 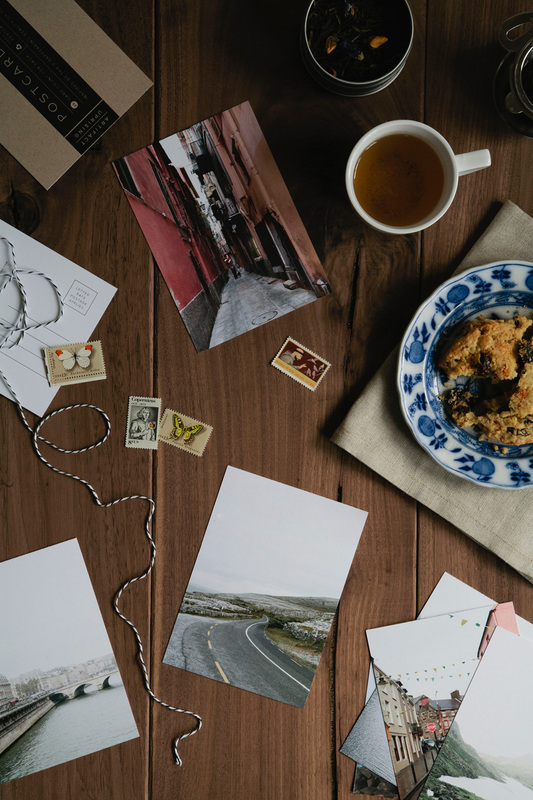 For this Mother’s Day, though, Minted has agreed to give 20 percent of all art print sales between now and April 28th straight to the charity, just as long as you use the code 1000THREADSEMC. It’s a special promotion that I’m proud to offer, and a great opportunity to give a little back to a good cause. 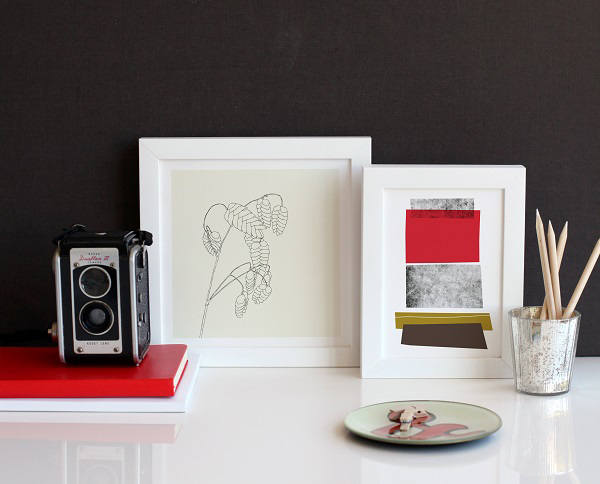 Plus, I bet your mom would love an art print. With Easter and Mother’s Day right around the corner, brunch season is officially upon us. And you won’t hear me complain. Any excuse to eat late and drink early is one I’ll take — so brunch is hands down my favorite meal. And scones, to me, are a quintessential brunch food. 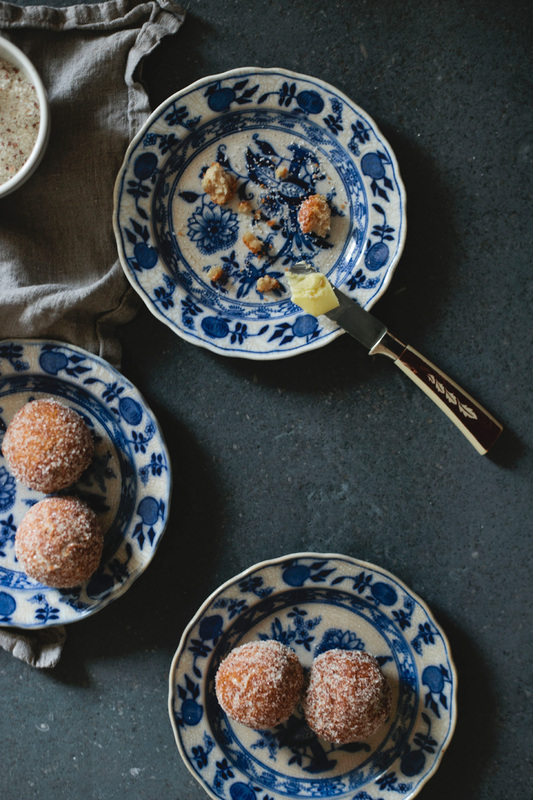 But these aren’t just your average scones. 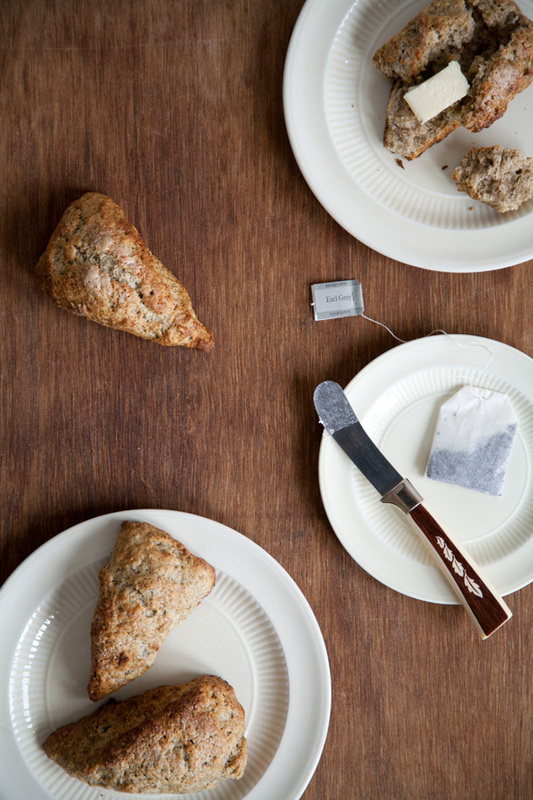 They’re packed with a hefty dose of Bigelow Tea‘s Earl Grey — enough to leave that pretty speckled evidence behind — and the flavor will blow your guests away. Not to mention the delicate, crispy crustiness that’s just perfect alone (maybe with a little bit of tea on the side?) or as part of a bigger, more elaborate meal. 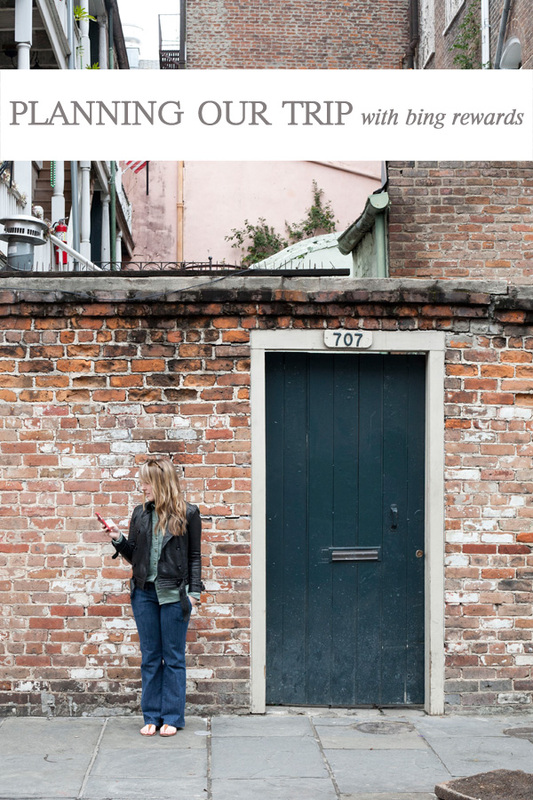 I do research for a living, so you probably won’t be surprised to learn that when it comes to vacations (and nearly every other new experience) I approach planning with a level of systematic compulsion few are capable of. And once the trip is underway, that doesn’t mean the research ends. One has to wonder how I ever could’ve lived in a pre-smartphone world. But the benefits just keep getting better for obsessive knowledge-seekers like me, because now a girl can find herself the proud owner of a shiny new Sephora gift card just by doing what she was already going to do — by Bing-ing the heck out of each and every little thing she wants to know. And let me tell you, I made a dent in that gift card on this trip — but it definitely paid off in way more ways than one. My searches led us to amazing meals, places, and answers when we were lost.